Great home in the Lakecrest community! 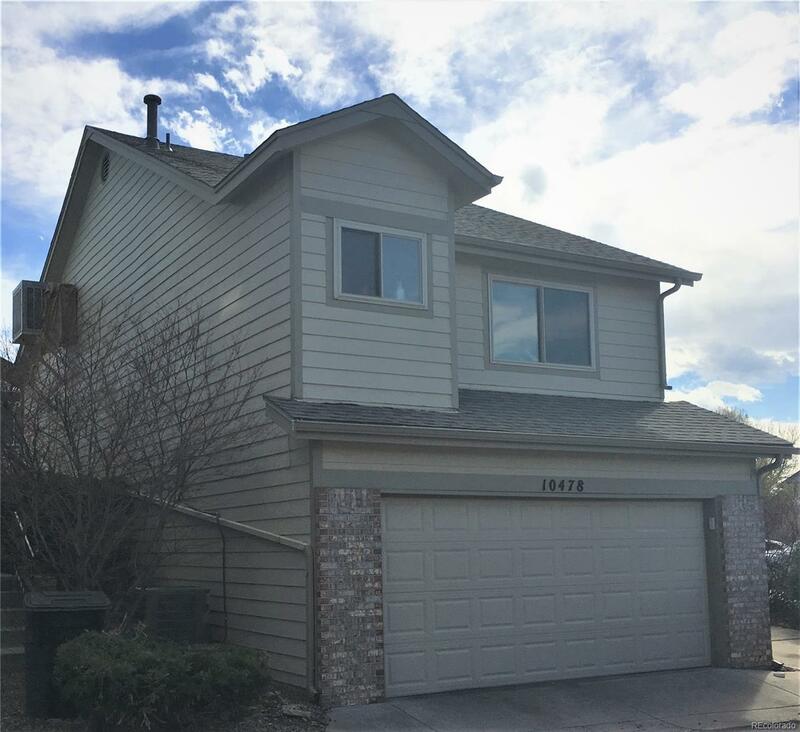 2 blocks to Standley Lake and a quick drive to mountains, low HOA with pool and tennis/basketball courts. Stainless steel appliances, new deck, sprinkler system. Move in ready and quick possession.